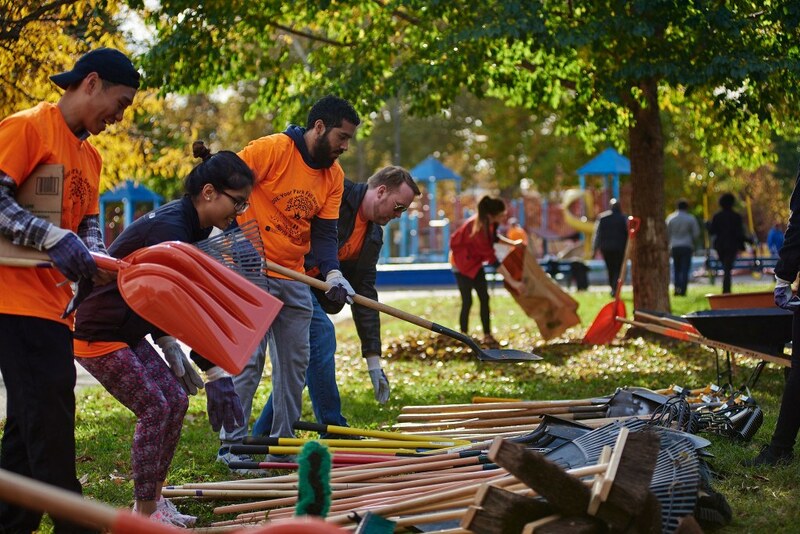 Join the Love Your Park Fall Service Day at over 100 neighborhood parks around Philadelphia. By Erin Moran·	 11/6/2018, 9:00 a.m. Grab your gardening gloves and shovels: Love Your Park Fall Service Day is going down on November 10, giving us more opportunities to clean and preen our local parks. 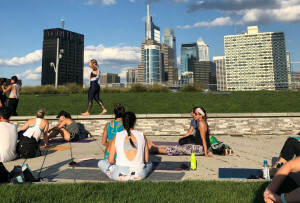 If you’ve ever spent time in a Philly park — and, c’mon, who hasn’t spent a sunny days lounging on blankets, running the trails, or dog-watching in an open green space — then you know what an amenity they are to the city. 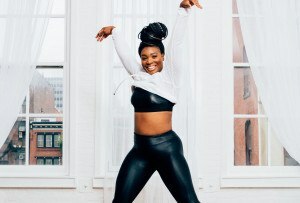 Having these safe, clean, green spaces makes a huge impact on our mental health, too: according to the National Recreation and Park Association, people living more than a kilometer away from a public park are 50 percent more likely to feel stressed. Our parks give us so much — free recreation! happiness! dogs! — that it only makes sense we show them some love in return. So that’s why we’d recommend taking one last day outside before the winter chill hits by joining more than 2,500 volunteers for a day of planting trees, collecting leaves, composting, and meeting neighbors, all while preparing our parks for the upcoming season. During this citywide day of service, hosted by Philadelphia Parks & Recreation, Fairmount Park Conservancy, and the Park Friends Network, you can choose from more than 100 neighborhood parks, each of which will host site-specific events. Help out in a park in your neighborhood, or use this as an excuse to explore a new one. Ready to show your neighborhood parks a little extra love this month, before we’re all stuck inside? Volunteer registration for the citywide day of service on November 10 is now open — sign up here to get involved and check this map to find a participating park near you.